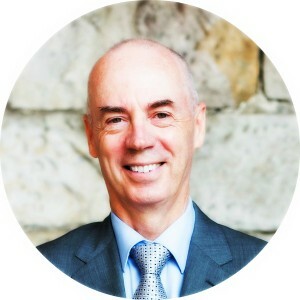 Chris has over 30 years of expertise in senior technology roles, including at Contship Containerlines (IT Controller) and Commonwealth Bank Officers Association (Administration Manager). He is a specialist in Search Engine Optimisation and Web Development. He likes to explore the way web technology (search, social and mobile) plays a role in the marketing of businesses. Chris has a B.Fin. Admin. from the University of New England.